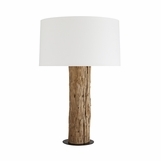 Shed more than just light. 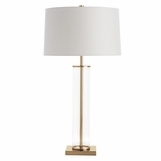 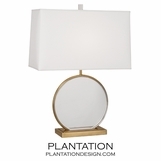 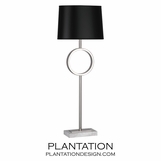 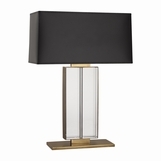 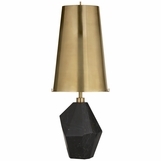 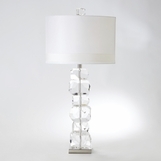 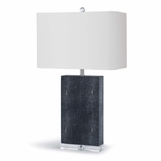 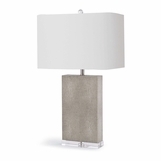 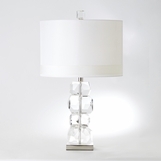 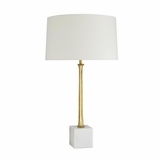 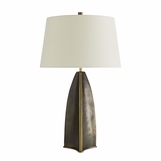 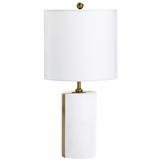 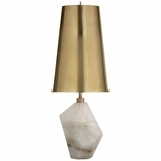 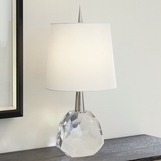 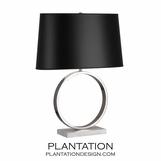 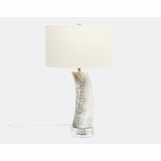 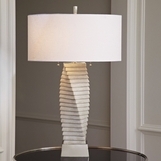 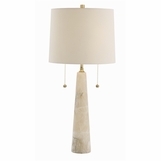 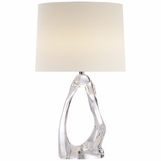 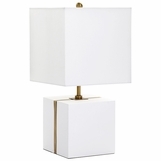 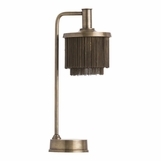 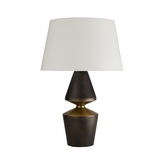 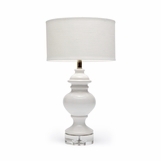 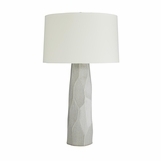 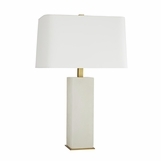 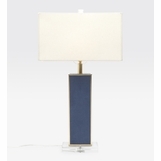 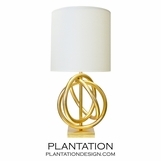 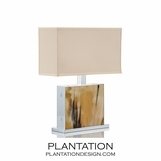 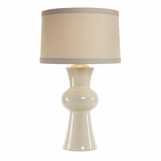 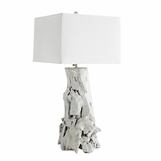 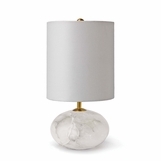 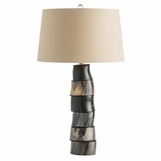 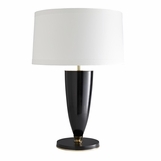 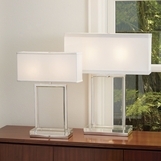 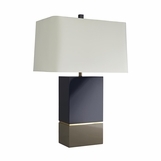 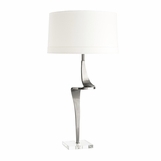 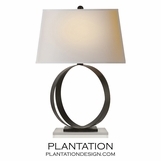 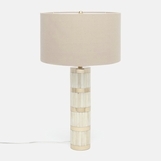 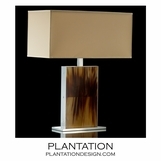 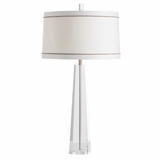 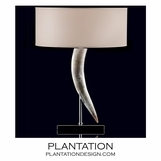 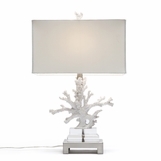 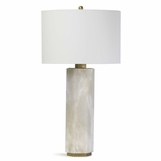 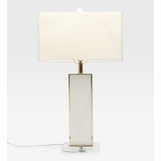 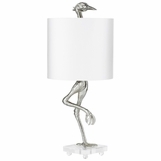 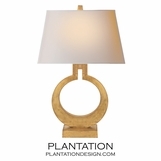 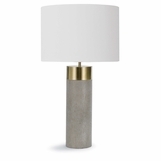 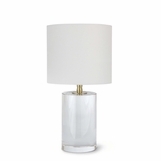 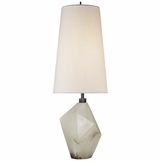 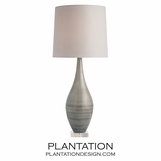 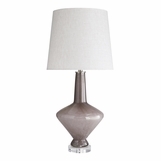 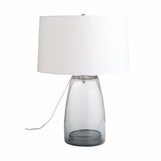 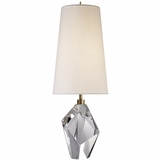 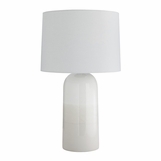 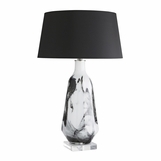 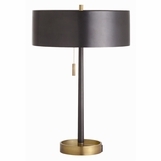 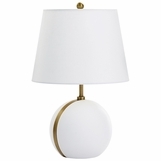 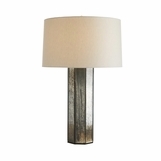 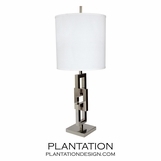 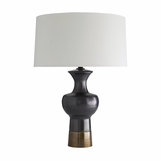 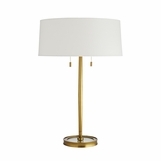 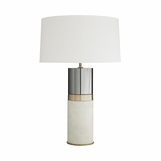 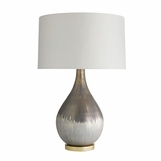 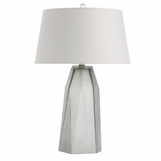 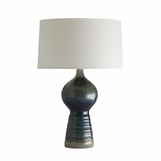 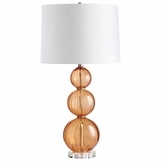 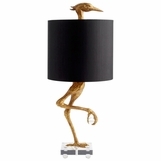 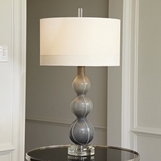 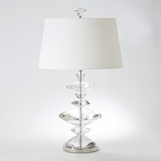 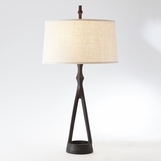 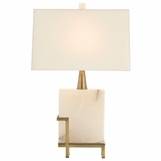 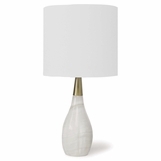 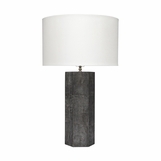 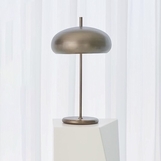 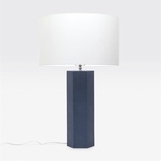 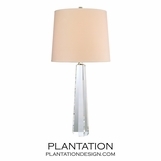 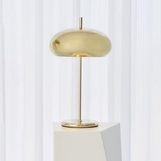 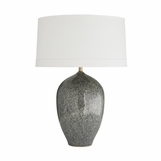 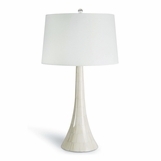 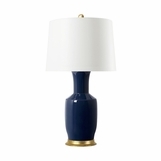 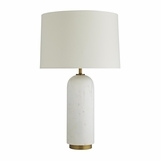 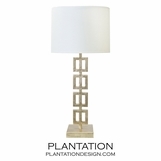 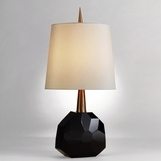 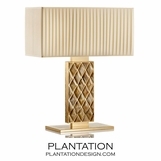 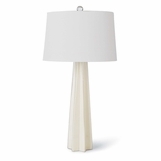 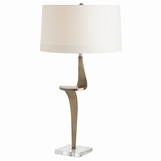 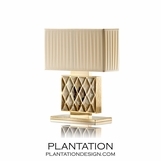 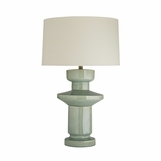 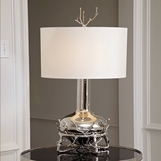 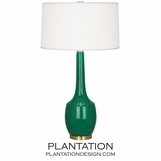 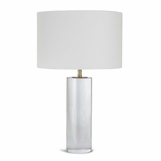 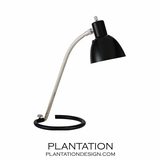 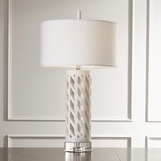 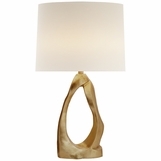 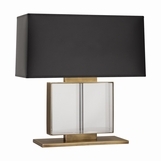 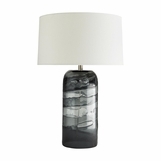 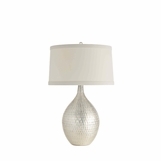 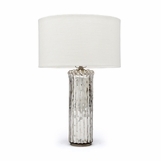 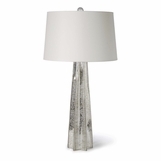 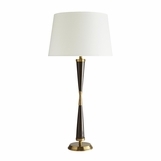 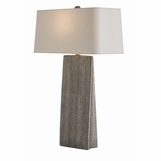 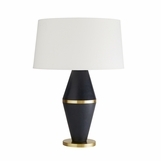 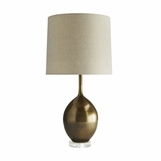 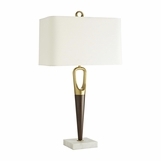 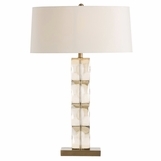 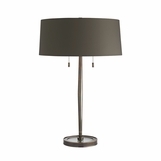 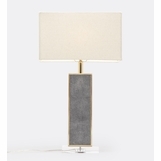 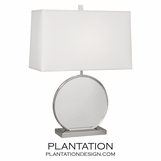 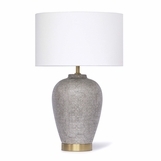 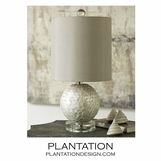 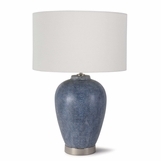 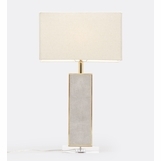 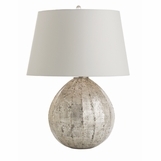 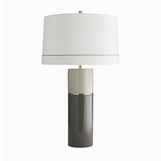 The perfect table lamp also fills a room with dimension and decorative flair. 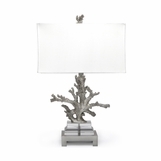 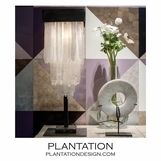 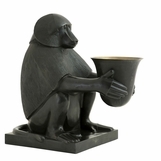 Shop expansive collections that range from understated to exquisite. 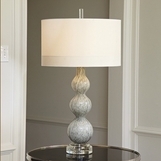 Highlight your decor by selecting a favorite finish; there's everything imaginable from colorful ceramic and cool crystal, organic wood and horn, and lustrous mercury glass and metals. 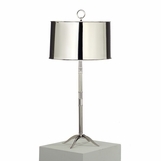 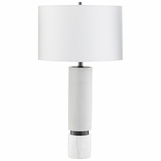 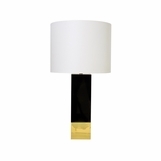 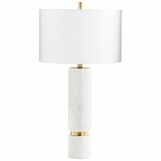 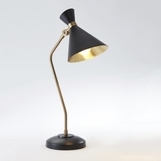 Let the ideal table lamp cast your room in a beautiful light.